Ohr Meir & Bracha was founded in 2002 by Liora Tedgi, a mother of 10 who was injured a number of years ago in a car bomb attack in Jerusalem. Liora set up the organization to respond to the unmet, unrecognized needs of victims of terror and their families. 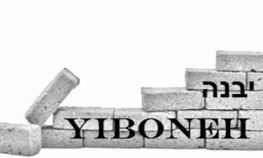 Yiboneh in cooperation with Hineni Jerusalem are looking for volunteers for 2 to 6 hour shifts requiring your assistance in the Soup Kitchen in the heart of the city center. Volunteers are needed daily (Sun-Thurs). ​This program is for anyone who wants to figure out how Judaism fits into their life or maybe you just want to see what the buzz is all about! ​This Midrashiah is open to absolute beginners and for those with a limited background in a warm and supportive environment. 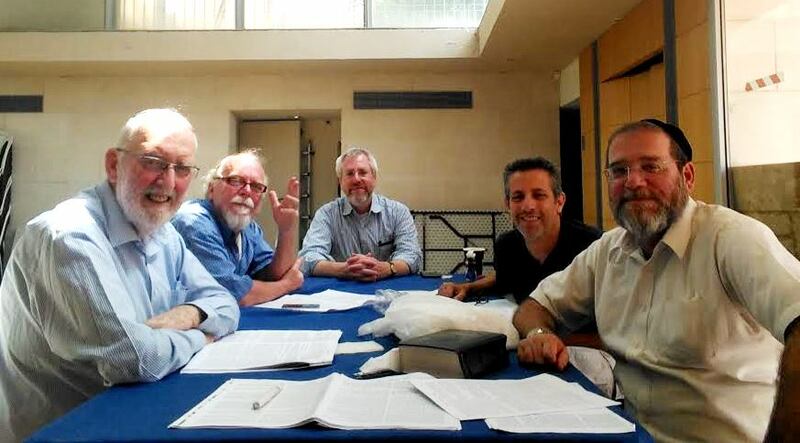 The focus will be on how to learn and the cultivation of Talmud study as a spiritual practice. Most people belong to a community with all the support systems in place such as family and synagogues. However in Israel, a country built upon immigrants from all over the world, many people fall through the cracks. 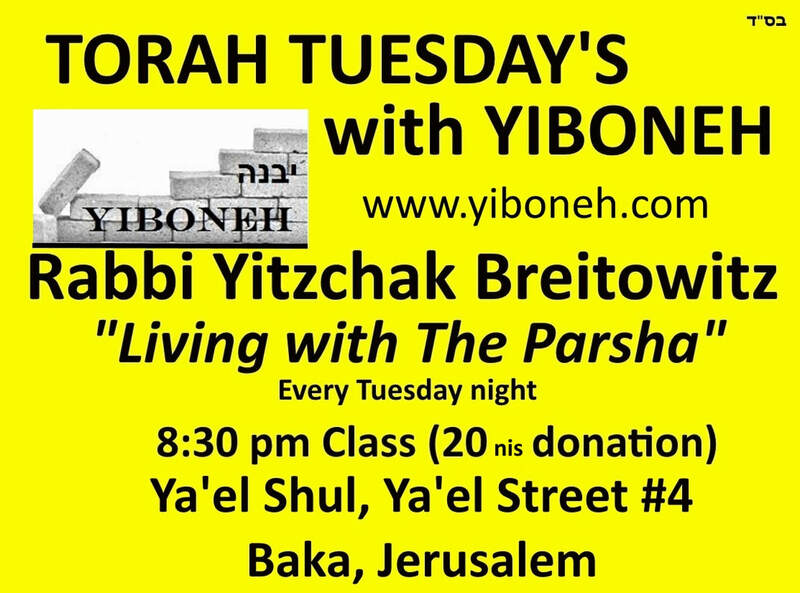 YIBONEH offers an opportunity to be connected in all life cycle events. (From birth, baby naming, brit, preparation for bar- mitzvah, pre-marriage counselling, wedding preparations, Aufruf or Shabbat Chatan, Shabbat Kallah, Sheva Brachot, help with the elderly, counseling, arrangements for funerals and more. All these services can be provided by anyone of our many volunteers. The traditional mourner's prayer is said in the merit for the deceased. 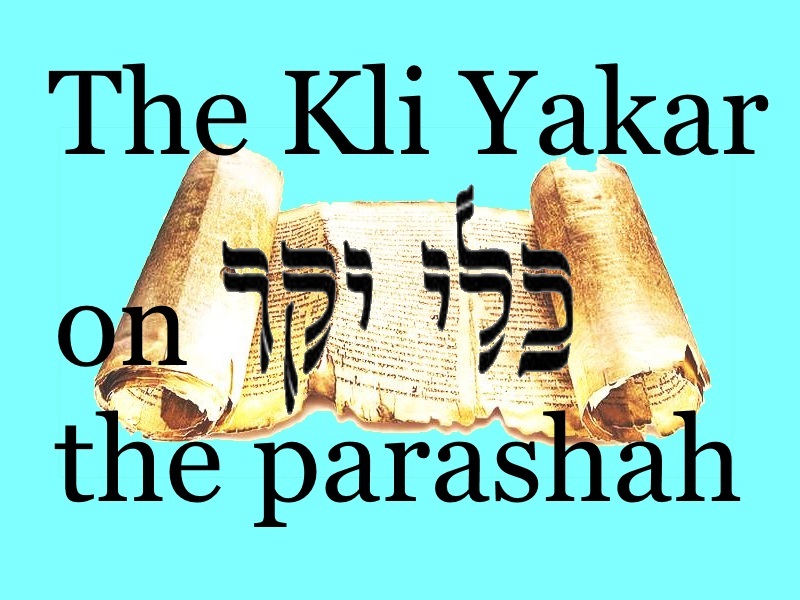 If you are unable to say Kaddish three times daily with a minyan, YIBONEH can provide you with the peace of mind, by having Kaddish said . It is a way for a descendant to demonstrate the impact of his parent’s life. If the family appoints somebody to recite Kaddish, it is better to pay for this service, than to receive it free. Paying for Kadish assures its recitation and brings more merit to the deceased than when somebody recites Kaddish as a favor. This is especially true when the payment for Kaddish recitation supports an orphan or an elderlyTorah scholar. Many families pay for recitation of Kaddish even when there are sons who do recite Kaddish as well. This brings extra merit to the deceased and works as a backup in case the sons miss one of the prayer services due to some emergency. Israel’s victims of terror attacks ARE OneFamily. We are the premier national organization that rehabilitates, reintegrates and rebuilds the lives of Israel’s thousands of victims of terror attacks. OneFamily is a unique family of professionals, volunteers, supporters and victims – bereaved, maimed and traumatized – young and old – Jews and non-Jews. OneFamily empowers victims of terror to rebuild their lives, rehabilitate and reintegrate through emotional, legal, and financial assistance programs geared toward each of the following: Orphans, Bereaved Parents, Parents of Injured Children, Widows and Widowers, Young Adults, and Youth Injured and Bereaved. 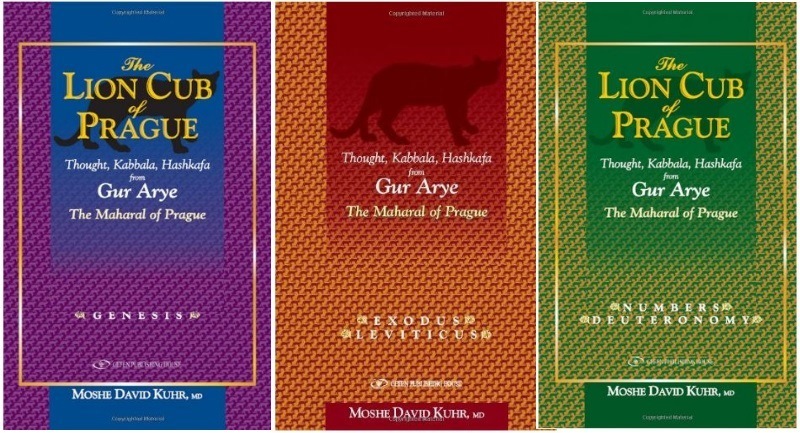 are made available by YIBONEH and ISRAELK.org to ﻿Yad Eliezer﻿, which was founded on the premise that every Jew in Israel is entitled to a life of dignity, self-reliance, and self-respect. 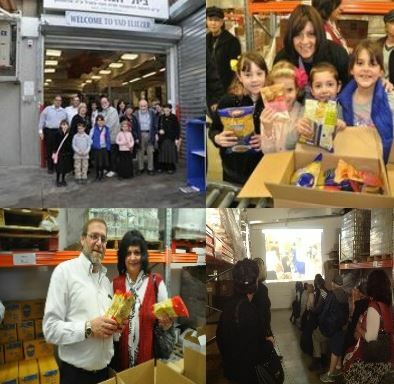 Established in 1980 with the single objective of delivering monthly food baskets to hungry families, ﻿Yad Eliezer﻿ has grown to encompass nineteen economic and social service programs that impact on the lives of over 18,000 families each year. Each component of Yad Eliezer's comprehensive welfare system — which includes nationwide distribution of essential food, clothing, and household items, job training, and child mentoring programs — contributes towards the fulfillment of its mandate to engender economic recovery and social development in Israel. Special thanks to those who have lent a helping hand, whose names remain anonymous. Ezrat Avot continues to provide for the elderly of Jerusalem with dignity and warmth, driven by Naomi’s intense belief and dedication to our mission that began over 40 years ago. 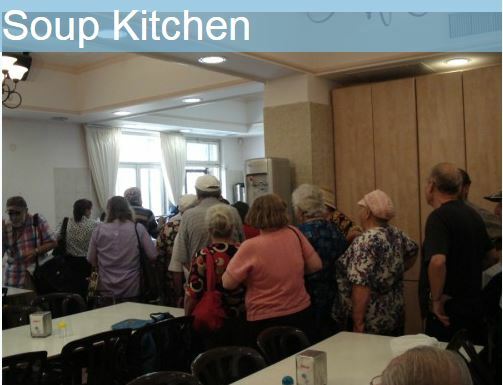 Since its humble beginnings, the organization has grown from a small neighborhood population, to one of Jerusalem’s largest and most extensive senior centers. 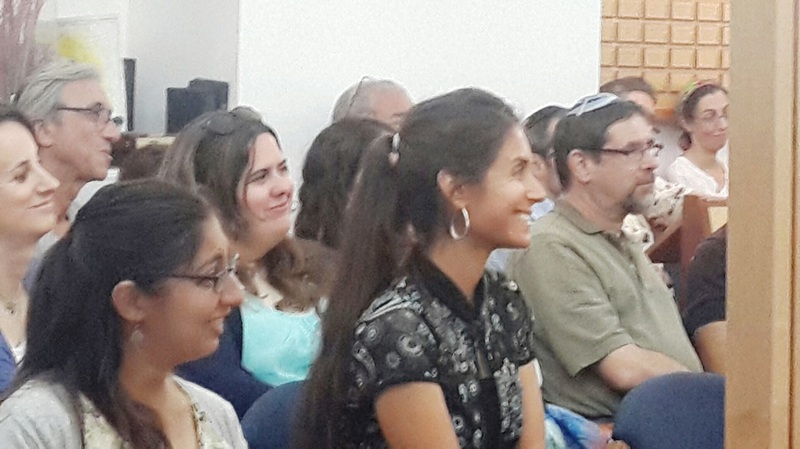 For her exceptional work in these areas, Executive Director Naomi Sharabi, is a recipient of the Israel Ministry of Labor and Social Welfare Award for Volunteerism. Ezrat Avot has also received The Certificate of Proper Management for not-for-profit organizations, the Nihul Takin, every year since 1986, including an in-depth evaluation in 2010. Individual and group opportunities are available to help Ohr Meir & Bracha which was founded in 2002 by Liora Tedgi, a mother of 10 who was injured a number of years ago in a car bomb attack in Jerusalem. Liora set up the organization to respond to the unmet, unrecognized needs of victims of terror and their families. Terror attacks destroy the lives not only of those who perish but also of those who survive. There are hundreds of victims of terror who “fall between the cracks” of the Israeli government’s aid initiatives. They do not receive help because their injuries are deemed insufficient to be recognized as medical disabilities, or because they are still in the process of being assessed for disability (which can take two or more years). Terror attacks do more than just destroy buildings and cause physical injury; they cause individuals great psychological stress, and interfere with the long-term livelihood of families. Many workers lose their jobs because of extended absences from work as a result of their own and/or family members’ injuries, but often they do not qualify for unemployment subsidies. Others are “unrecognized” or what are known as "secondary victims": individuals traumatized by having witnessed an attack, or are relatives of victims; people whose lives have been inexorably altered because of the death or disability of a family member as a result of terror. The pressures on the family unit following a terror attack can strain relationships to the breaking point, and lead to divorce, depression, or chronic unemployment. The grief and pain of losing a loved one or enduring on-going extensive medical treatment can make it difficult for many families to cope with the daily caretaking needs of their children. Other families fall into acute financial crisis and do not have enough money to pay bills, buy food, or find psychological counseling. The Terror Victims Support Center seeks to aid these victims by offering vital services to help rebuild their lives. Ohr Meir & Bracha does not use lengthy evaluation processes. It does not have eligibility criteria other than verifying that the individual is a primary or secondary victim of terror. It gives immediate assistance whenever possible. 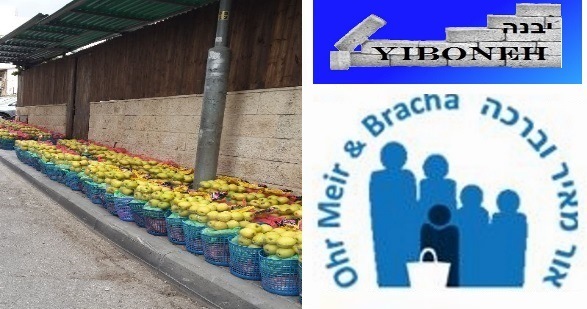 Perhaps you, or your friends at work or at school, or to mark a special occasion, will take the opportunity to make a direct donation to the needy families that we are privileged to help at Ohr Meir & Bracha. 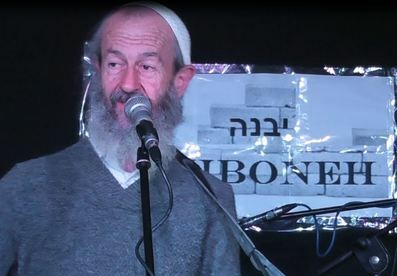 Click on the link above to find out more about Ohr Meir and Bracha and how to make a contribution. Meal Train was created and developed to simplify the process and enhances all users’ experience so we can support others with meals after significant life events. A meal train is the act of organizing meal giving around significant life events. But what does this really mean? When a friend is in need, everyone says "What can I do to help out?" The answer is usually to help them with a meal. When many friends give a meal, this is a meal train. Think about it like this, Friends going through a difficult or challenging time due to a birth, surgery, illness, etc., could use some help. Willing friends, neighbors, colleagues, and congregation members would love to meet this need, if they only knew what to do. An organized meal train gives them a way to show they care by cooking and taking a meal to a friend or family member. But why should I use mealTrain.com? To help eliminate the confusion related to meal giving. No longer are questions like; What do they like? When are they available? What have they already had? left unanswered. Providing each giver this information helps simplify the process so they can focus on supporting others with meals. YIBONEH ALREADY HAS A LIST OF SEVERAL FAMILIES IN SITUATIONS THAT NEED MEALS...PLEASE EMAIL US IF YOU ARE INTERESTED IN HELPING AND WE WILL SEND YOU THE PRIVATE LINK FROM MEAL TRAIN SO YOU CAN BEGIN TO ASSIST THEM. Today, 30 years after it was founded, Yad Sarah has 103 branches throughout Israel run by more than 6,000 volunteers, and saves the Israeli economy about $320 million a year in hospitalization and medical costs. Yad Sarah`s mission is to keep the ill and the elderly in their homes and out of institutions as long as possible. Home care in the natural environment of the family is most conducive to healthy recuperation, both physically and emotionally. It also costs both family and State much less. SHALVA was founded in May of 1990 by Kalman and Malki Samuels. Their own experience with the challenge of raising a child with special needs, coupled with a strong desire to help families in similar situations, was the inspiration behind the creation of SHALVA. Believing that the care of children with special needs should not be left to the family alone, Malki and Kalman endeavored to create a therapeutic environment in which children with special needs could thrive and grow. From humble beginnings, today SHALVA has become a leader in the field of disability awareness and intervention in the Middle East. SHALVA is built upon a foundation of love, hope, faith and respect for all human beings. These guiding principles are evident in every SHALVA program. The Hebrew letters shin, lamed, vav, heh comprising the name SHALVA stand for shichrur l'mishpacha v'layeled hamugbal: "liberating the child with special needs and their family." In Hebrew, the word shalva means "peace of mind." AACI encourages Aliyah of Americans and Canadians and assists its members to be absorbed into Israeli society and participate in the life of the Country. Nefesh B’Nefesh in cooperation with the Israeli government and The Jewish Agency for Israel, is dedicated to revitalizing Aliyah from North America and the UK by removing or minimizing the financial, professional, logistical and social obstacles of Aliyah.